Prior to the movies release on November 25, I attended the #GoodDinoEvent, hosted by Disney/Pixar, Disney Channel, and ABC. As part of the event, I was blessed to get a sneak peek at all of the new toys and products that are now available for The Good Dinosaur. Although, this was part of an all-expenses-paid press trip, the option below are my own. I am so excited to introduce to you all the new products coming out for the soon to be released Disney Pixar’s movie, The Good Dinosaur. There are so many cute and awesome products that I know you will enjoy like clothing your children can wear to school, pajamas they can wear to bed, toys, books and many more! 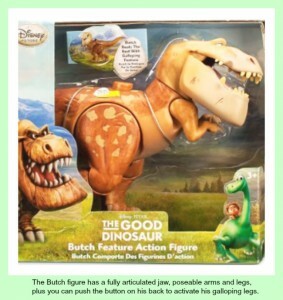 So thought, I would create a list of 50 Good Dinosaur gift ideas to make it easier for you to find a gift for the Good Dinosaur fan in your life. If you are looking for toys, here are numerous of toys to choose from. From action figures to plush toys, you’re bound to find something you love! Clothing is also a great gift to give someone. Here we have all things The Good Dinosaur! Cuddling up to a great book before bed is one of the best feelings you can have. When watching The Good Dinosaur you can see the journey of Arlo and Spot, and when reading The Good Dinosaur you can imagine the characters on their Journey. When leaving home it is always good to be prepared for the unknown. So here are some useful travel items you can enjoy. If you are a huge fan of The Good Dinosaur you will LOVE the bedding set we have for you! 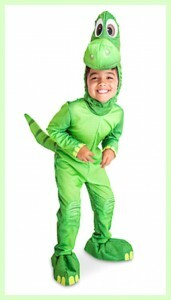 This can help with your The Good Dinosaur themed bedroom. Shoes are always needed whether it is inside or outside. So enjoy these awesome Good Dinosaur footwear’s. Children just love going to school representing the thing that they love. 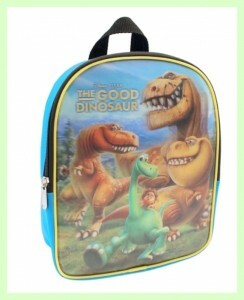 So if they love The Good Dinosaur movie, then here is there chance to show that to their friends with these cool school items. There is no better way to drink then in a mug. It gives that warm cozy feeling and I am sure with this Good Dinosaur mug your child will feel nothing but that. One of the coolest Good Dinosaur products is the harmonica. You can create your own soundtrack for the movie. 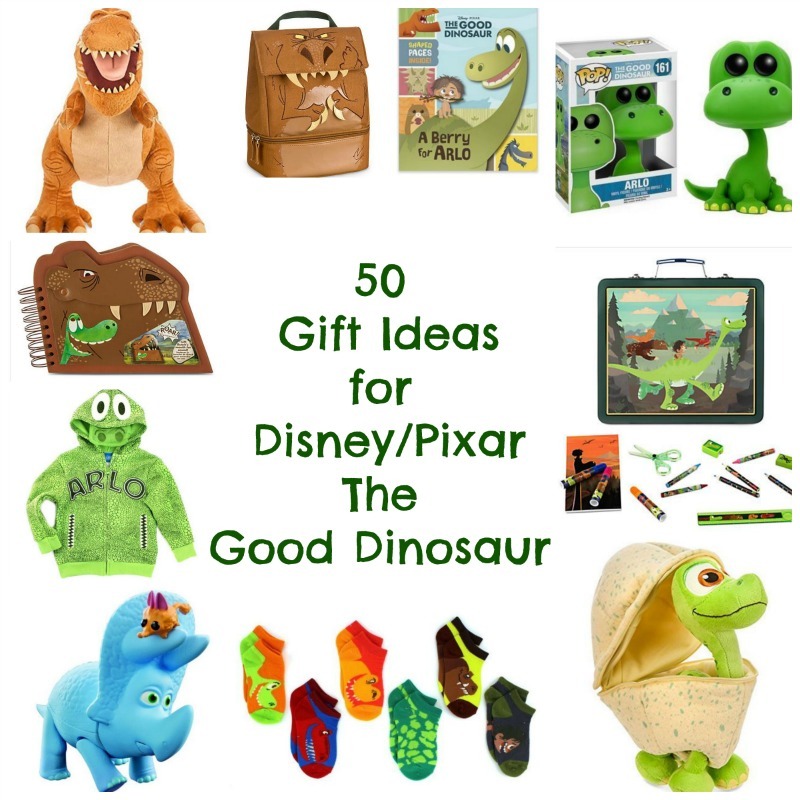 I am sure our list will help you find the perfect Good Dinosaur Gift for the lil or big fan in your life.